Our client is a leading suppler to many high street retailers as well as owning their own brands on homeware and textile. The role is a will involve more of a creative direction and designing initial concepts. The opportunity for a textile/Print Designer to work across large multiple retail accounts has risen. 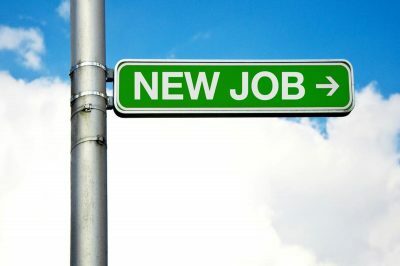 Its initially a maternity role however due to expansion has the potential to become a permanent position. This is a fantastic opportunity for a well established textile/print designer to join a leading homeware company which can offer a stable long term career and fast paced customer facing role.